TEHRAN (Tasnim) – Iranian Foreign Minister Mohammad Javad Zarif held talks with foreign officials and senior international figures on the sidelines of the Munich Security Conference in Germany. In one of the meetings on Saturday, Zarif held talks with Lebanese Minister of National Defense Elias Bou Saab on various aspects of cooperation between Tehran and Beirut, especially in economic fields. They also discussed regional issues, including the latest developments in Syria. 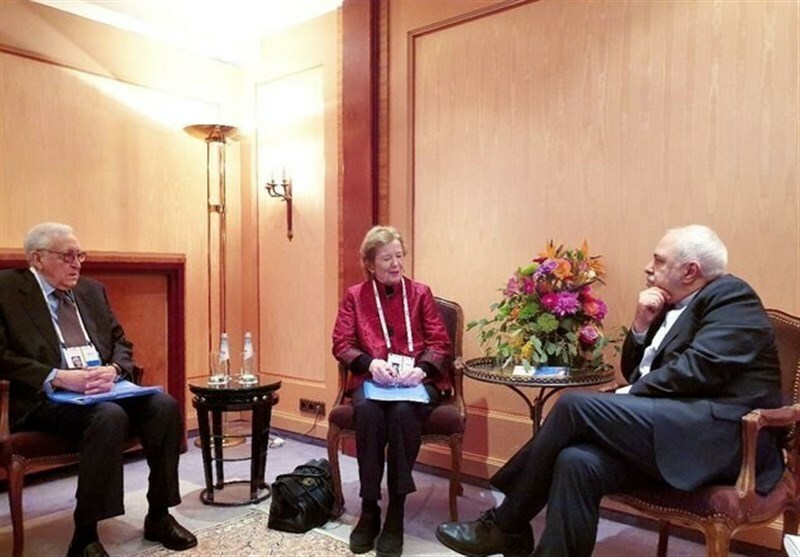 In another gathering, Zarif met Rosemary DiCarlo, the UN Under-Secretary-General for Political Affairs. 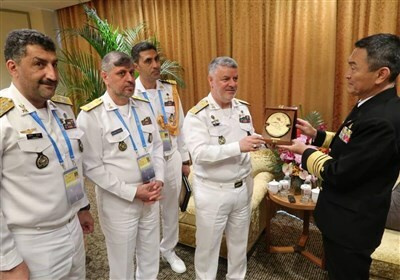 The two sides conferred on Iran-UN cooperation, the implementation of the UN Security Council Resolution 2231, the 2015 Iran nuclear deal (JCPOA), and the Instrument in Support of Trade Exchanges (INSTEX). Zarif and DiCarlo also talked about various international and regional issues including the situation in Afghanistan, Yemen, Syria, and Lebanon. The top Iranian diplomat also held talks with his German counterpart Heiko Maas which revolved around Tehran-Berlin ties, the JCPOA, implementation of the INSTEX, and major regional and international developments, such as the situation in Afghanistan, Syria and Yemen. Later, Zarif held meetings with Foreign Minister of Kyrgyzstan Chingiz Aidarbekov, the Sultanate of Oman's Minister Responsible for Foreign Affairs Yusuf bin Alawi bin Abdullah, President of the World Economic Forum Borge Brende, and Primate of the Syriac Orthodox Church of Antioch Ignatius Aphrem II. The Iranian minister also delivered a speech to a gathering of Iranian intelligentsia residing in south of Germany on Saturday night.